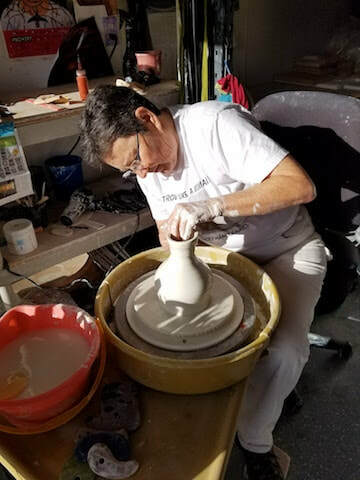 Individually hand made pottery for life and home. I create individual functional and decorative ceramics. 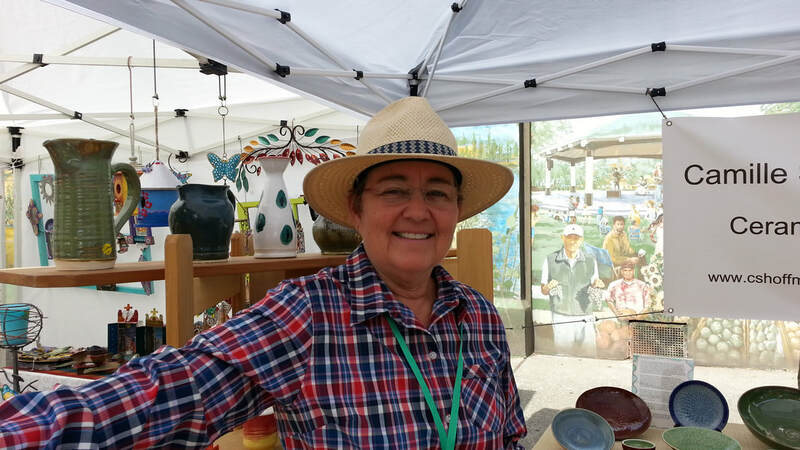 At the Sonoma County Home and Garden Show 2015, a woman passing my booth exclaimed, "This looks like a party", and that is exactly what my pottery is all about: The party of Life!​. 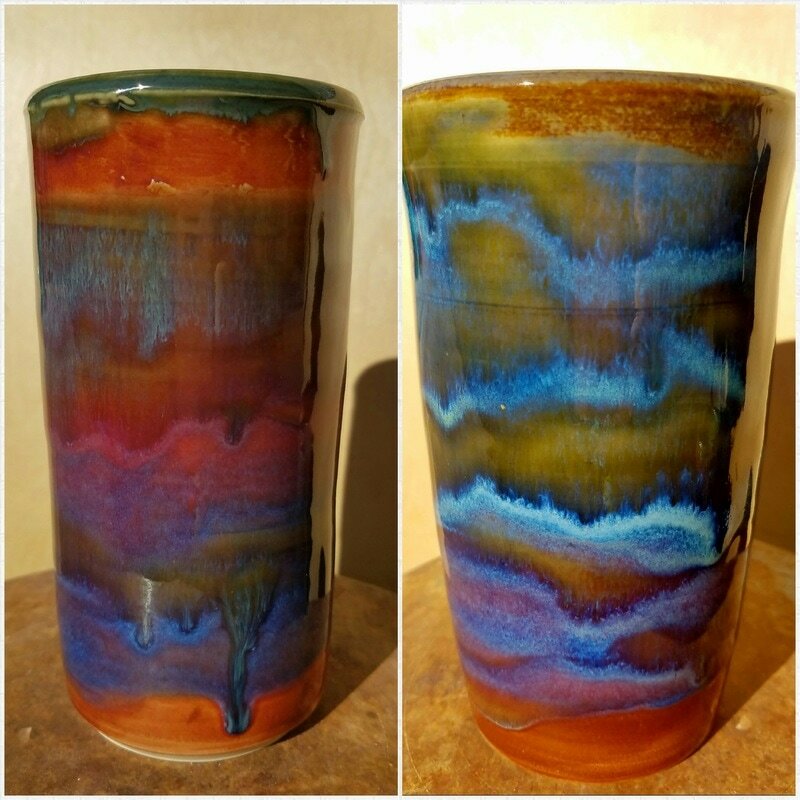 Copyright 2012 cshoffmanceramics.com. All rights reserved.